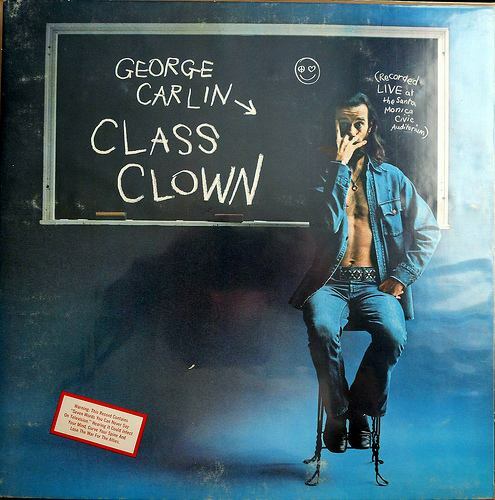 George Carlin's seminal comedy album "Class Clown" has just been added to the National Recording Registry in the Library of Congress. The 1972 stand-up recording includes Carlin's infamous bit, "Seven Words You Can Never Say on Television," which still rings true 45 years later. To tell the story of the album is Jerry Hamza, Carlin's personal manager and best friend for 35 years; Susan Seizer, a professor of anthropology who wrote "On the Uses of Obscenity in Live Standup Comedy," and a guy who's probably interviewed more stand-up comedians about comedy than anyone else, Marc Maron.